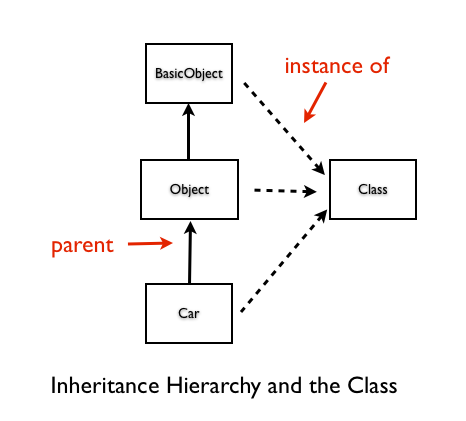 In this chapter, you will learn that everything in an inheritance hierarchy is an object. Let&apos;s define a user defined class. 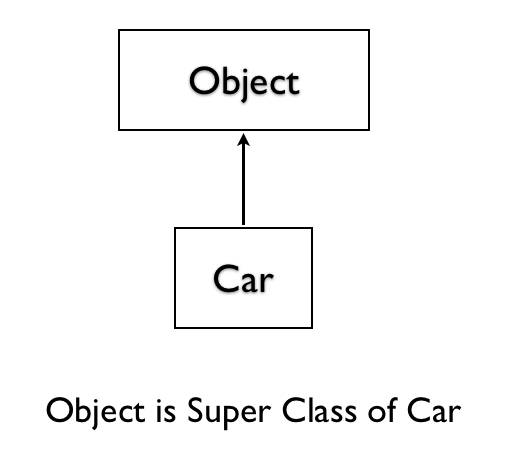 This user defined Car class is part of an inheritance hierarchy. Thus, we can ask Ruby for it&apos;s super-class. 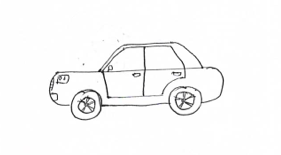 The Car class is an instance of Ruby&apos;s built-in class called Class. We know that super-class of Car is Object. The Object also has a super-class. 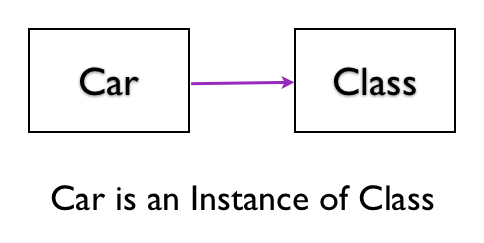 The Ruby&apos;s built-in Object is also part of an inheritance hierarchy. It must also be an object. The Object is an instance of Ruby&apos;s built-in class called Class. The Ruby&apos;s built-in BasicObject is the root of the inheritance hierarchy. The nil indicates that BasicObject has no parent. 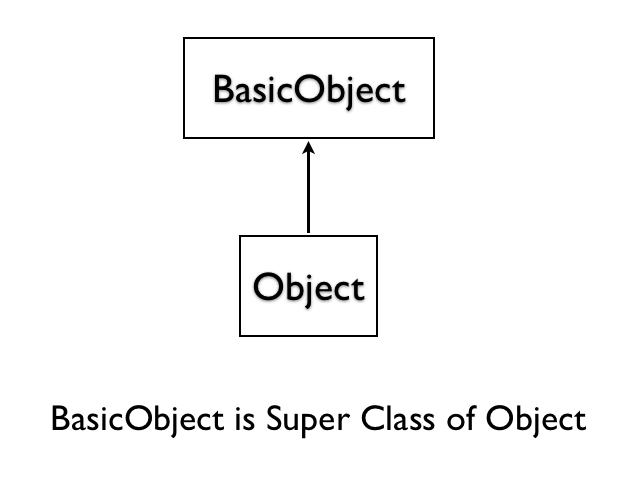 The BasicObject is an instance of Ruby&apos;s built-in class called Class. Why does user defined classes use Class as the template to create an instance? You define classes in Ruby using the class keyword. This is the reason that the class you define becomes an instance of the Ruby&apos;s built-in class called Class. Why does Ruby&apos;s built-in classes use Class as the template to create an instance? The reason is the same as the reason for user defined classes. The class keyword defines the Ruby&apos;s built-in objects like Object and BasicObject. User defined classes and Ruby&apos;s built-in classes are objects. User defined classes and Ruby&apos;s built-in classes are instances of class called Class. 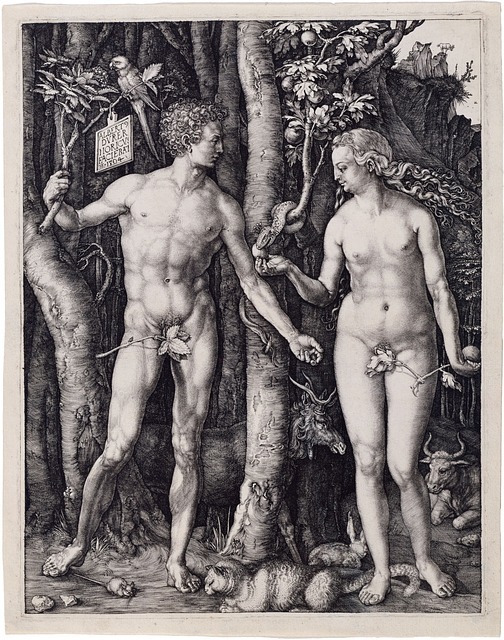 In this chapter, you learned that everything in the inheritance hierarchy is an object.